Congrats, lady! This is so exciting! Good luck with everything, can’t wait to follow this new adventure! You’re such a phenomenal writer. Your blog has always been one of my favorites to follow. ¡Muchísimas felicidades! Congratulations Cat. Pray you and the “novio” have a beautiful baby. ¡Enhorabuena, Cat! Enjoy your exciting, new adventure! Felicidades, Cat! Glad everything has gone smoothly for you so far! Felicidades! How exciting. So many changes at once! Wow. Having a baby was the best thing to ever happen to me. She’s 12 now and she’s the person I connect with most in the world. She gets me. I with you all the best on your new adventure and all you need to raise a baby is love! Enjoy your pregnancy, and God bless the 3 of you! Oh wow! Congratulations to you and the Novio! Great post! I’m not only looking forward to hearing about your pregnancy but also comparing the French and Spanish healthcare systems! FYI, you’ll get to do a lot of blood tests in month 8, too. …Oh, just get ready for the second trimster post! I’m rolling my eyes just thinking about it! Congratulations, Cat (and the Novio). All the best on this new adventure! Thanks!! All’s going well and not too big yet! Ahhhh! Such huge and exciting news!!!! Having just had two babies, I’m available to chat about any aspects of pregnancy and mothering small kiddos whenever you want! That said, I’m realizing from reading this that a lot of this experience is different in Spain than it is here in the U.S. 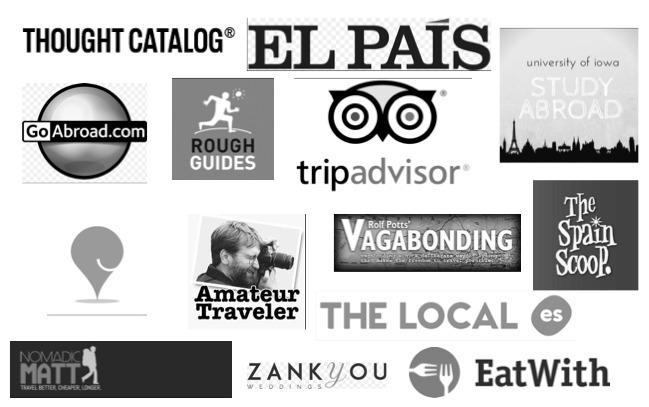 Very cool that you’re paving the way for expats experiencing this abroad! Sending good vibes. Thanks so much, Lillie! It’s been an adventure in many, MANY ways! But, we’re both healthy and I’m enjoying the changes. Congrats! What a great post! 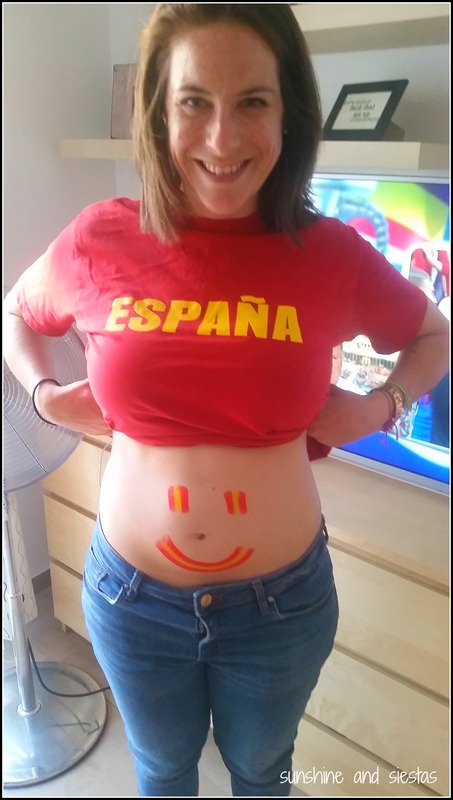 There’s not a whole lot of English info about Spanish pregnancies out there! I had a tough pregnancy and birth here but have nothing but amazing things to say about the public system here (in Cantabria). Also, there’s no better place to have a kid. Iñakito has 100 abuelos/as here in town!! Also- if you’ll be making baby food, get the Babycook (Beaba). I’m in love! I recently discovered I’m pregnant. I am a happy, healthy guiri 30 year old living in Barcelona with my husband. Unfortunately, both mine and my husband’s Spanish is awful. We are having classes, which we will have to step up a gear in the near future. However, I’m feeling confident in the health care system after previous encounters with it. Just need to knuckle down on the language and new set of pregnancy related vocabulary for the safety of myself and the baby. Thank you for your post, it’s been reassuring and a great source of key information. Tomorrow is my first doctor appointment, she doesn’t speak a word of English, but in the past we’ve always found some way to communicate. Wish me luck! Congratulations on your happy news, Amber! Pregnancy and what happens after your baby is in this world is certainly an adventure. Here’s wishing you a happy pregnancy! Get in touch any time. Hi, I am Eliza! I am from Poland and recently moved to Madrid with my boyfriend…and I’m pregnant! Thanks for your post! 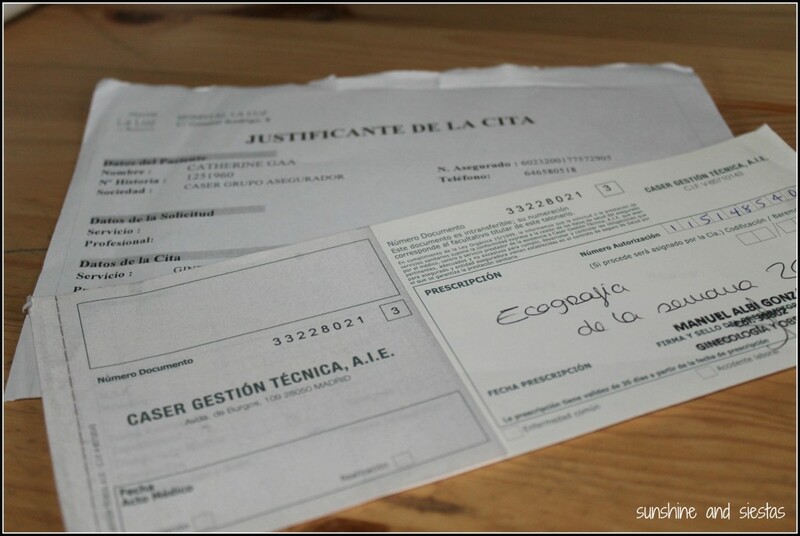 At first I was really afraid because my Spanish is not good and I could not understand what are the steps to follow. So I was searching for some information in English and i found you! I’m looking for Antenatal Courses in English in Madrid, do you know some? Hi Eliza, thanks for email – and the great nes you’re expecting! Someone recommended the following: http://www.belandmums.com I did everything in Spanish but have no doubt you can find someone great in Madrid. Here’s to a lovely pregnancy and everything that comes after! Hi everyone! Great post Cat! I really enjoyed it! The information is really useful. When you live the pregnancy experience living abroad, sometimes can be so hard. 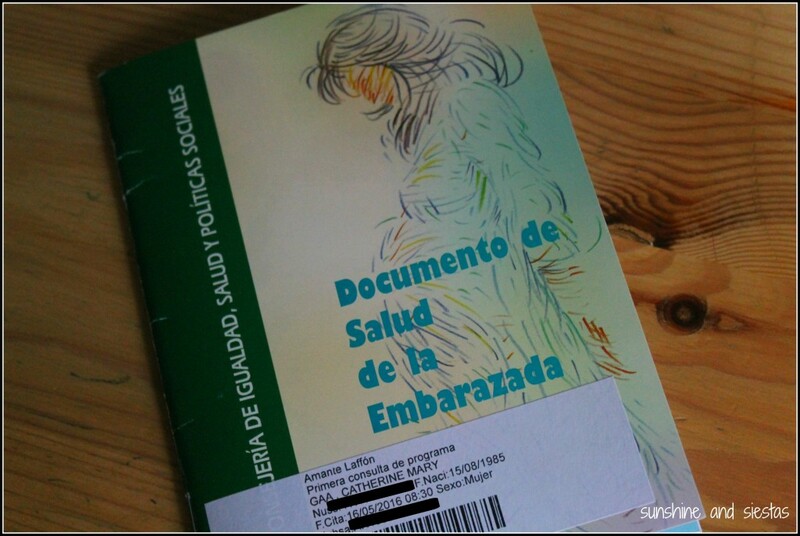 In case I can help someone, I would like to share my experience with the childbirth preparation in Madrid. 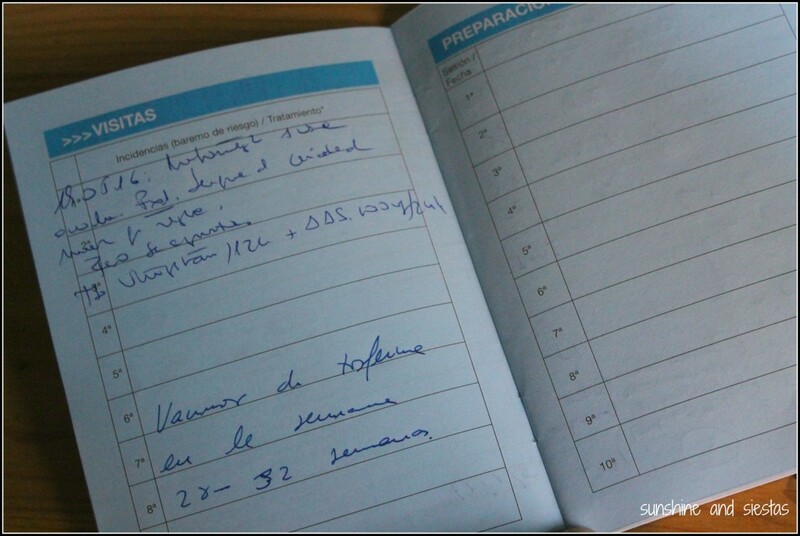 A few months ago I found Bel & Mums online and we did the antenantal course preparation with her in Madrid. It helped us a lot when it came to understanding everything related to pregnancy and childbirth. In addition, she guided us through the Spanish health system (she is a midwife and speaks perfect English). Hola Alice, thank you for this resource! I went 100% through the Spanish system but know other moms will appreciate this tip. I hope you and your family are well!